The Lanvin mirrored briefcases were definitely one of the strongest accessories presented during Paris Men's Fashion Week for Fall/Winter 2013. 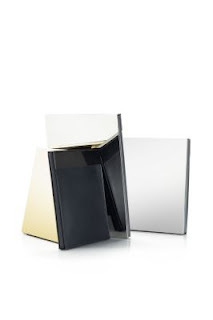 These avant-garde briefcases are made for smart tablets and documents. Their rigid architecture and narrow shape are worked using a structure covered with mirrored metal and leather. These must-have items are the perfect finishing touch for the contemporary gentleman. 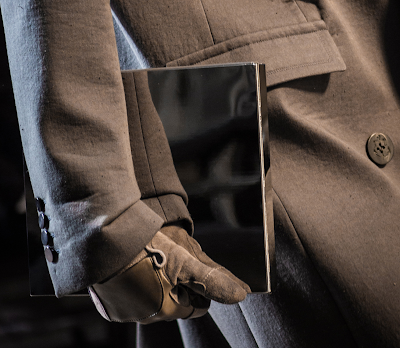 The briefcases will be available this winter at select Lanvin stockists.